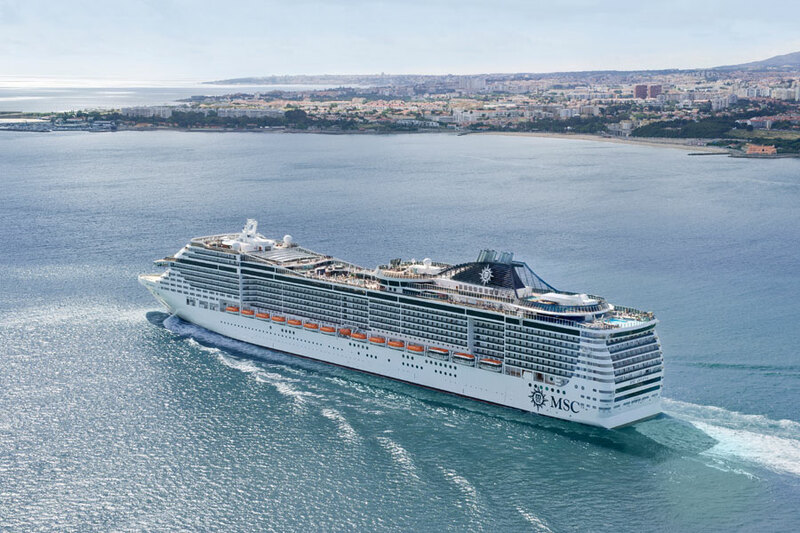 A male passenger is missing from the MSC Divina cruise ship and the U.S. Coast Guard is searching the area. The U.S Coast Guard and Cruise Law News is reporting that 74-year-old Jeon Pierre Knorr from France is missing from the Miami-based vessel and is believed to have gone overboard. He was last seen by his wife at around 3:00 AM on Monday when he went out onto his balcony for some fresh air. At the time the MSC ship was north of Aguadilla, Puerto Rico and was sailing towards San Juan for its early morning arrival. The ship departed Port Miami on December 30 on a 7-night Caribbean cruise. The MSC Divina crew searched the entire vessel and made announcements over the ship’s public PA system. With no sign of the missing passenger, the U.S Coast Guard was notified. Air and Sea assets from Puerto Rico are being used to search the region at this time. MSC Divina is based out of Miami and is a 139,000 gross ton cruise ship which can carry over 3,500 guests at double occupancy. The ship is scheduled to arrive back in its homeport on January 6.